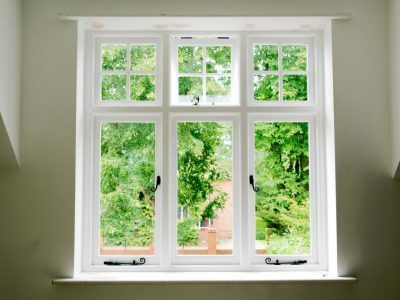 Kellys Sash Windows is a family-owned and managed sash window company based in Berkshire. 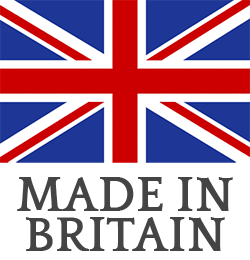 Our location provides us with a great base to carry out our work in and around London, as well as the M3/M4 corridor in the South East. 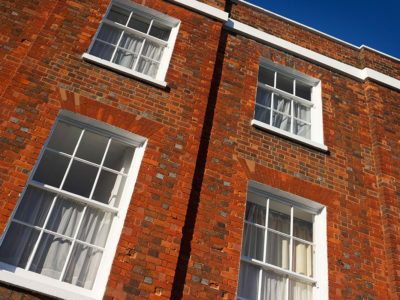 We specialise in the restoration and replacement of windows and doors in all styles and types of property – whether it’s classic Victorian terraced houses, Georgian town houses to the more modern-day builds. With the areas we work in being some of the oldest and a historically important representation of the England’s fine history, we’re proud to say that many of our windows and doors are used in listed buildings and conservation areas. 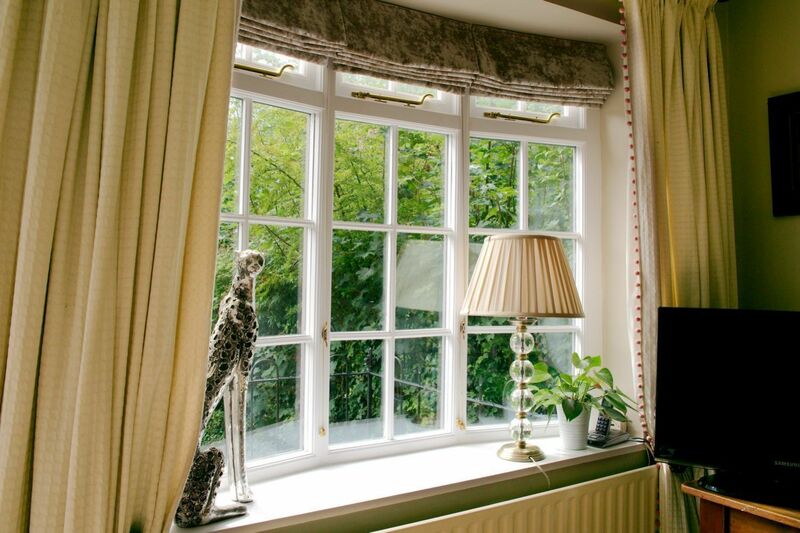 Able to create sash windows that add character, charm and comfort to any home, many of our customers have described us as ‘the London sash window company’, thanks to our quality of work, service and unbeatable prices. 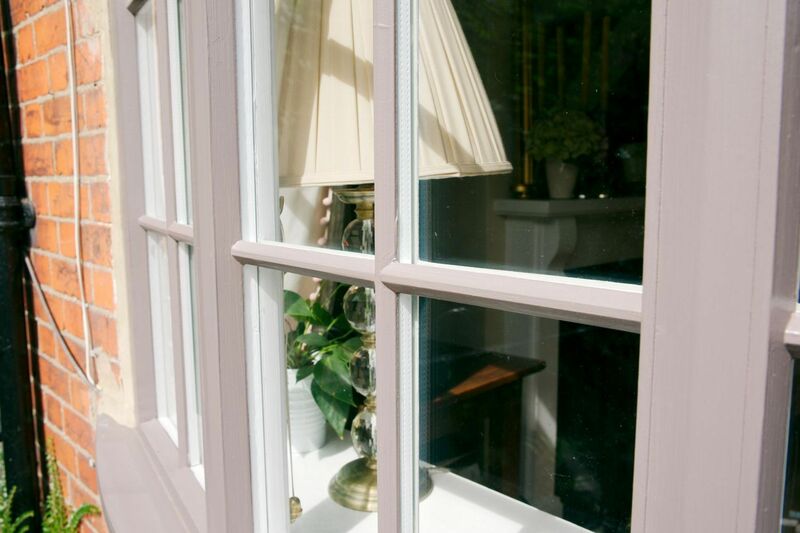 EXPERIENCED, QUALITY CRAFTSMANSHIP OF SASH WINDOWS. Having been established in the sash window repair and replacement industry for over 20 years now, we find ourselves in the unique position of being able to lend our collected skills and experience upon the many sash windows that we create. Combining our knowledge and skills with traditional methods of craftsmanship and the modern technology that we use, we can safely say that every installation we create will be of the highest quality – and utterly unique. 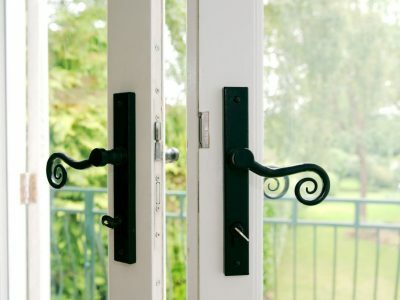 Creating traditional timber windows and doors to suit a classic period property can be a complex process – windows and doors simply were not created as ‘standard’ as they are today, as each was made utterly unique. 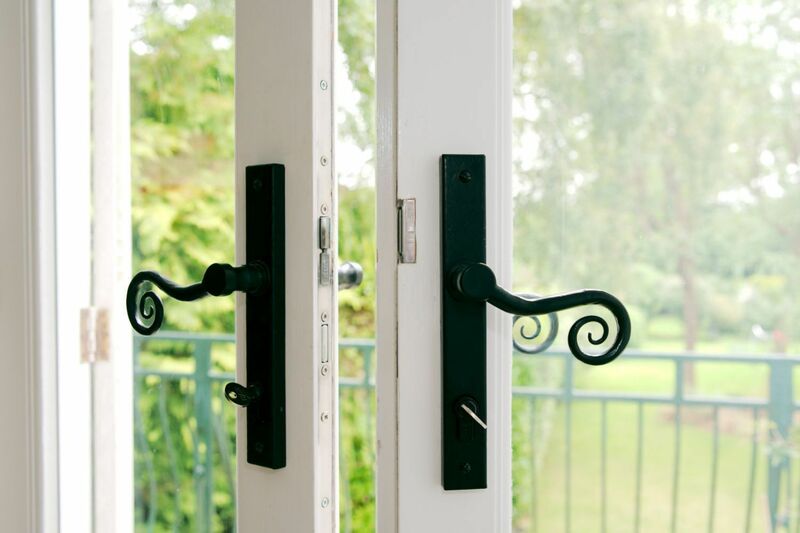 With many classic houses being one-of-a-kind and needing to retain their character, we can guarantee that we will be able to create windows and doors that will not only match the original designs but also abide by modern standards – such as energy efficiency ratings. This will not only keep heat inside your home and safeguard the environment but also help to cut down on your energy bills too! 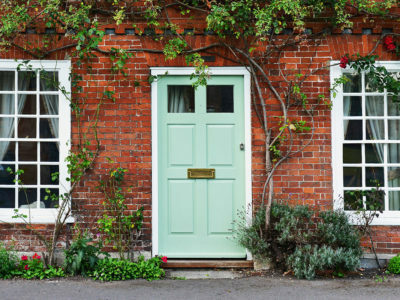 We believe that our service ultimately gives our clients the peace of mind in knowing that their home will be to retain its wonderful character – but still be offered modern protection from any harmful outside elements. 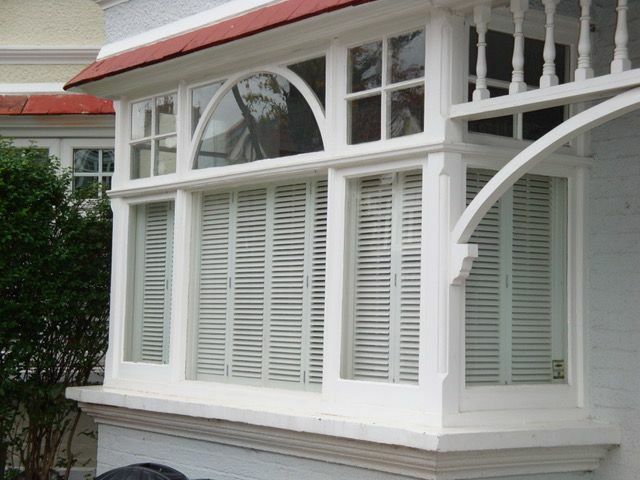 LOCAL, EXPERT SASH WINDOW CRAFTSMEN IN LONDON, BERKSHIRE & THE SOUTH EAST. 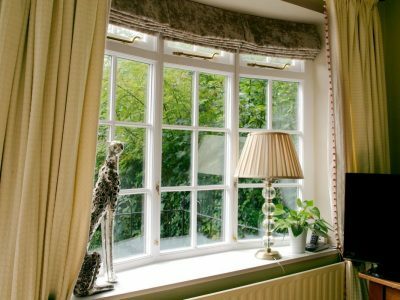 Kellys Sash Windows use only local, expert craftsmen which give us every opportunity to carry out as swift and effective sash window repair and installation service as possible. Being local, we can ensure that we are fully aware of the historic character of the buildings we undertake work in. 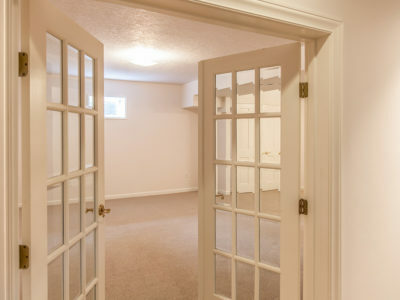 We are always aware that we will be working on someone’s property, which we why we approach each installation job with the utmost care and respect. 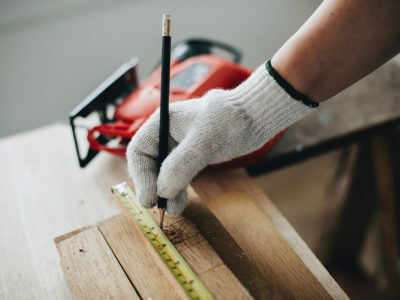 We promise that any disruption will be kept to an absolute minimum and the work area will be kept in a tidy, clean and safe condition before, during and after the works have taken place. DOUBLED GLAZED SASH WINDOWS SERVICE. 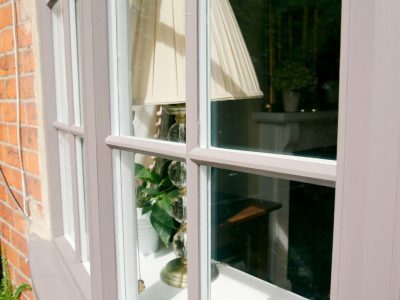 Many older properties, although having taken great care of their sash windows, may still have single-glazed windows installed which will leave the home open to elements such as bad weather, noise, lost heat – even security concerns. 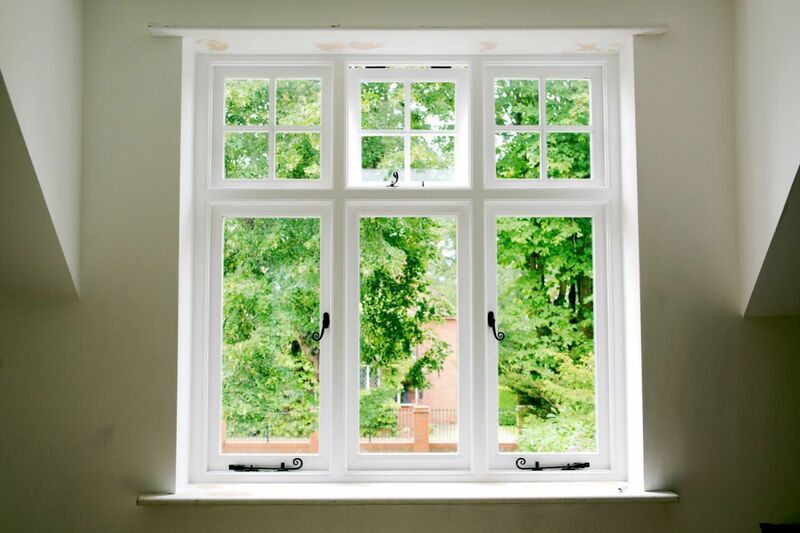 Double glazed sash windows are made from two panes of glass, which have been specially designed to insulate heat, reduce noise and generally make the frame more secure. 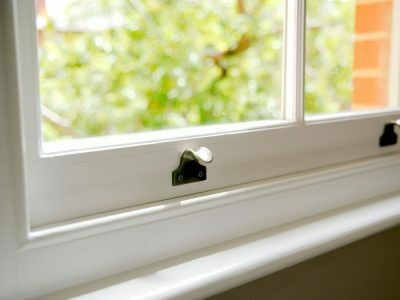 Whilst these outside (and sometimes inside) effects may get beyond the first pane of glass, the space that exists between that and the second pane will slow down and stop the effects from infiltrating the second pane – this is why doubled glazed sash windows are a better insulator of noise and heat. 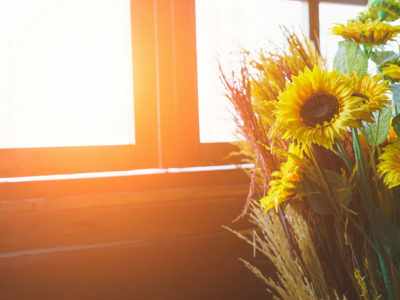 In terms of security, many older windows (despite their conditions) will lack sufficient modern security measures that are designed to prevent and deter anyone intent on forcing them open and gaining entry into a property. 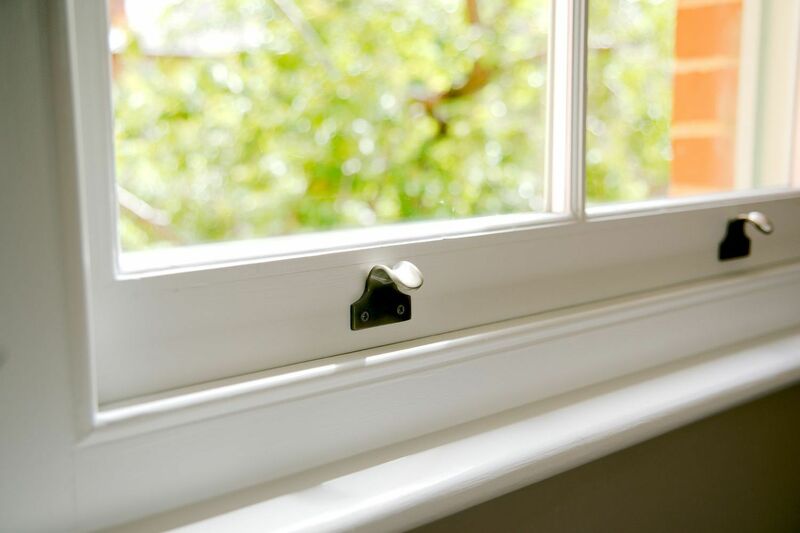 By installing windows with modern locking mechanisms in their traditional-looking frames, you can relax safe in the knowledge that your sash windows will be able to keep the classic character of your home, make it more comfortable to exist in and provide the best security.